Try them once, love them forever! Our food is made to order. We prepare breakfast and lunch fresh all day. Exceptional service, quality products and good value for your dollar! 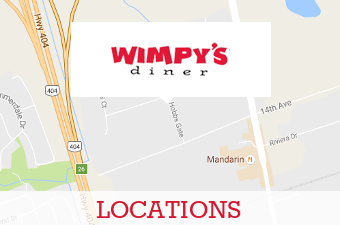 Visit one of our convenient locations for the full experience. 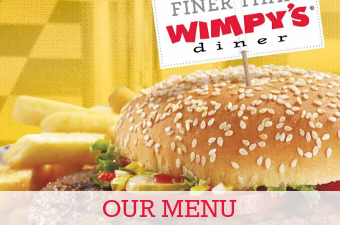 View a complete list of our locations to find a Wimpy’s Diner near you. 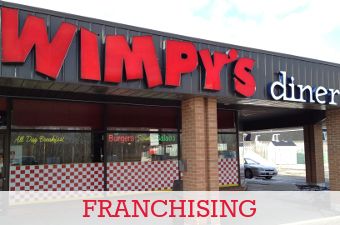 As a Franchisor we are committed to provide the best service we can. We believe in a bright future and you will believe too! Our eggs are prepared and cooked fresh every day. We Use Grade A – Small Eggs and Lotsa Love! Served Scrambled, Sunnyside or Overeasy. Egg whites available upon request.